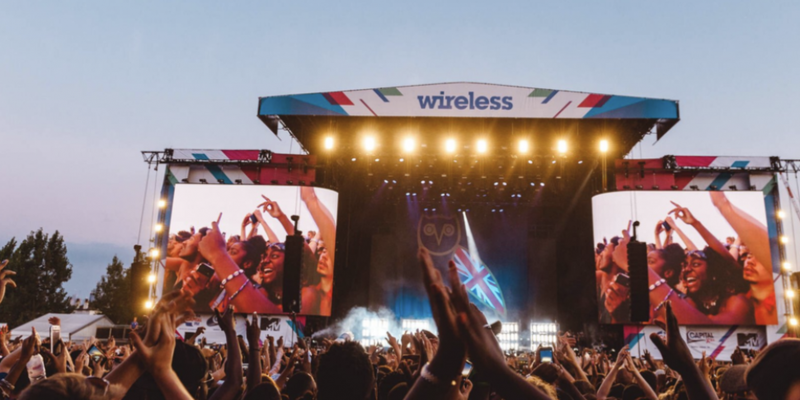 Wireless Festival in the UK has announced it's headliners for 2019. If you're willing to make the trip it has a pretty impressive line-up. Cardi B, Migo & Travis Scoot have been announced as headliners for the festival on 5th of July. 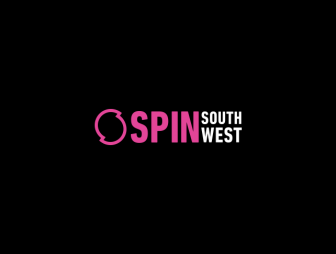 Other big name acts confirmed for Wireless include Tory Lanez, Bugzy Malone and Tyga, Lil Uzi Vert, Stefflon Don and Young Thug, Rae Sremmurd and AJ Tracey. The festival will be at London's Finsbury Park from July 5th to 7th. Last year Drake made a surprise appearance as a secret headliner at the festival.